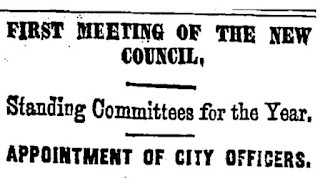 May 19, 1862 –The first regular meeting of the newly elected Common Council is held, and the alderman get off to a big start. Alderman Hoyt presents an ordinance regulating cows … “providing that no person should drive cows in herds to pasture, who lives east of Clark street on any street west of Clark street, and vice versa.” [Chicago Tribune, May 20, 1862]From the looks of it this burg is becoming civilized, and Clark Street seems to be turning into a pretty big deal. 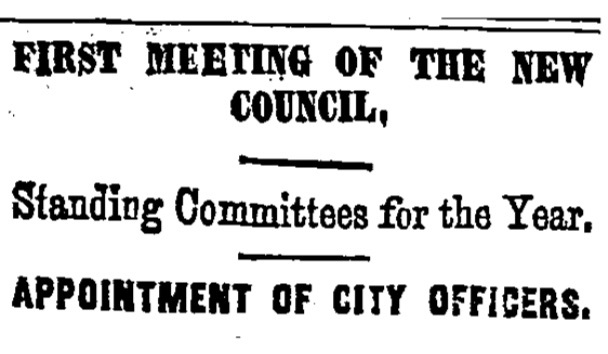 May 19, 1893 -- The battle for the city’s lakefront, which continues to this day, commences as a judge issues a restraining order that prevents the city from leasing any part of the Lake-Front Park “to a circus or to any party or parties for any purpose except as a public park.” [Chicago Daily Tribune, May 20, 1893] Although the judge says that he will allow the circus to continue in the park until the end of its run on June 5, he orders that all other parties leasing space in the park must get the heck out. Elbridge Haney, attorney for Montgomery Ward and Co., says, “The city authorities have rented the property at ridiculously low figures to circuses and other shows. This year they have rented it for two weeks for $5,000. Then the city has for years maintained a yard for storing paving blocks, tar wagons, stones, old lumber, and all sorts of rubbish, and lately it proposes to add another objectionable building for stabling sixty garbage horses and wagons. 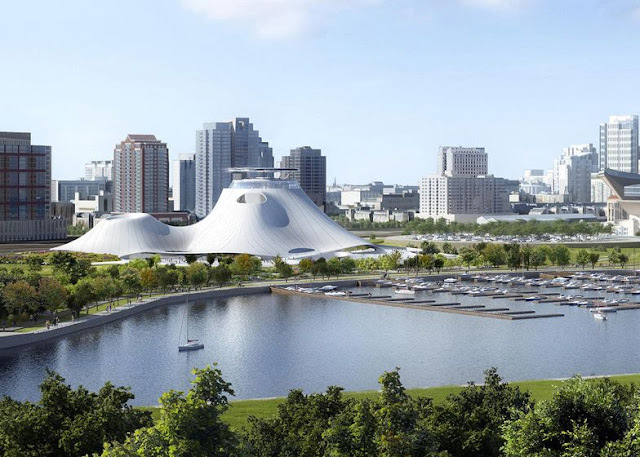 Last Monday it commenced the erection of such a building, and I compelled the city to quit work as soon as I discovered it.” The battle over the Lucas Museum of Narrative Arts, pictured above, a plan that has now been abandoned, is just one more episode in a 125-year narrative about how best to use the city's lakefront.